with coffee in hand, discovering new restaurants, and dining with friends for hours over good food, strong cocktails and deep conversation. Most importantly, Astrid loves simple days at home with her husband, Chris, and their three children, Charlotte, Maddox and Carter. A quiet morning in pajamas with homemade pancakes, soft blankets and the fireplace going is her idea of complete perfection. Astrid believes in the power of storytelling and is dedicated to preserving each and every story through her photographs. 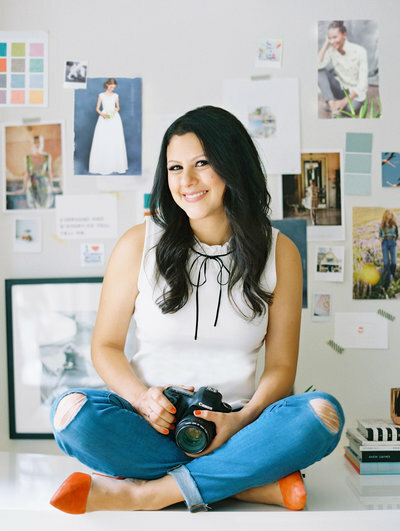 Astrid enjoys traveling and photographing weddings all over the world.